If ya’ll have been reading I Dream of Sleep for any length of time, you know that my husband is really a freight train in disguise. 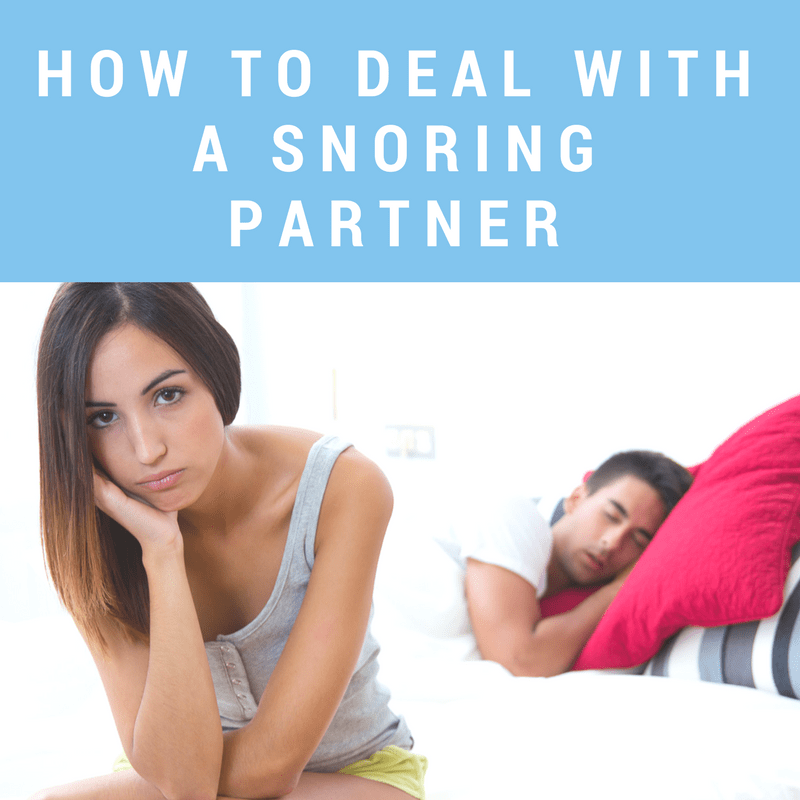 I focus on how to sleep with a snorer rather than how to stop it in the first place. 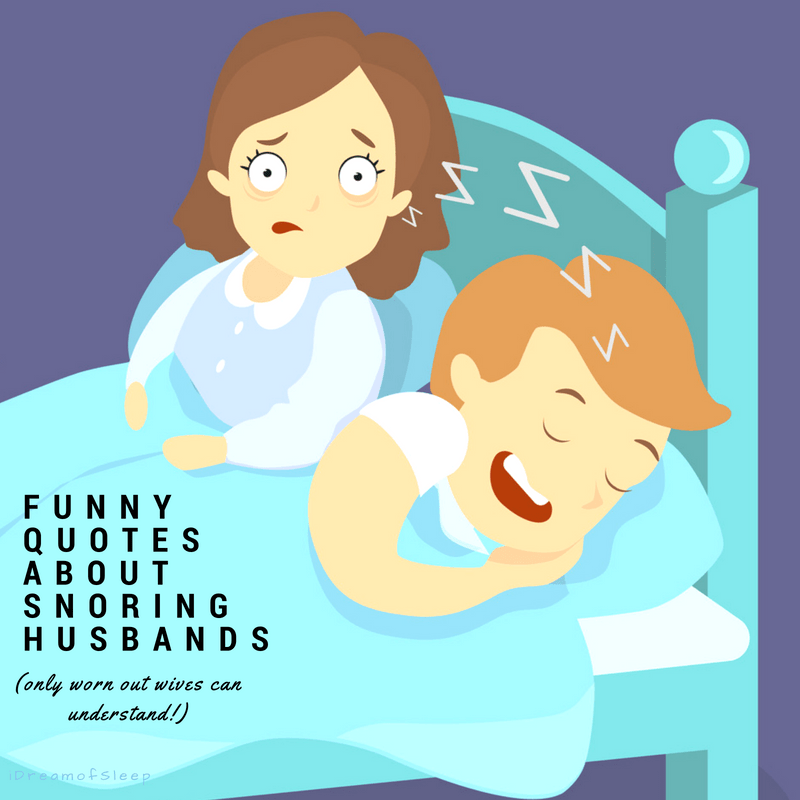 You see, my husband refuses to wear a snoring device because he thinks it would be too uncomfortable. But apparently that’s a popular misconception! This post comes straight from Robert Thomas of Snoring Mouthpiece Guide, and he’s definitely blowing the myth that snoring mouthpieces are devices of torture straight out of the water! 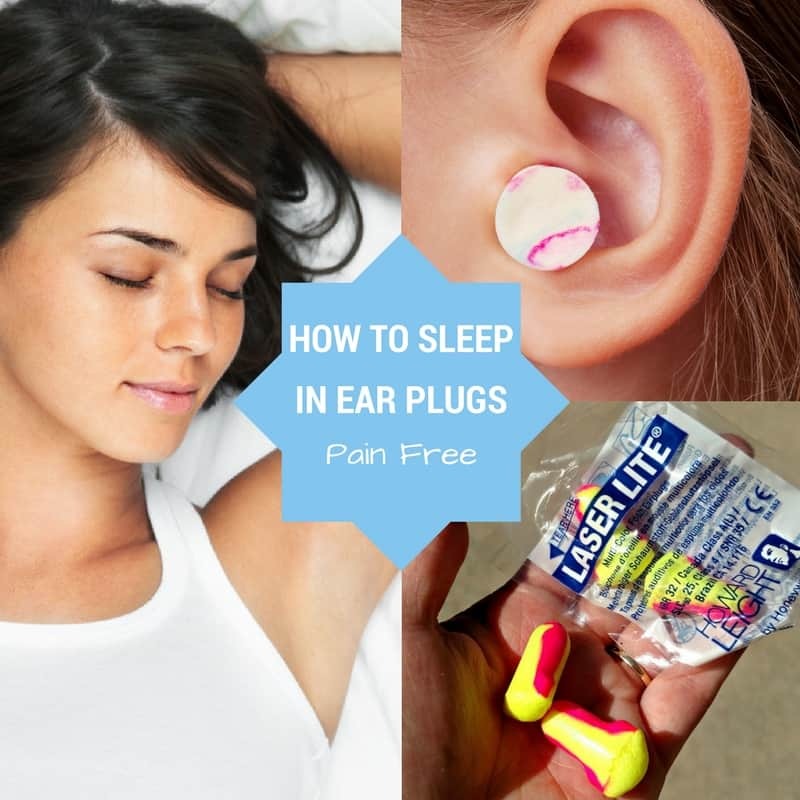 1 Can Anti Snoring Devices Work and be Comfortable, Too? 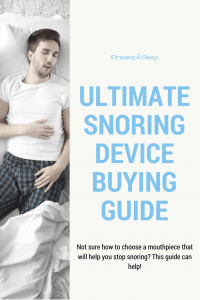 2 What Is A Snoring Mouthpiece, and How Do They Work to Stop Snoring? 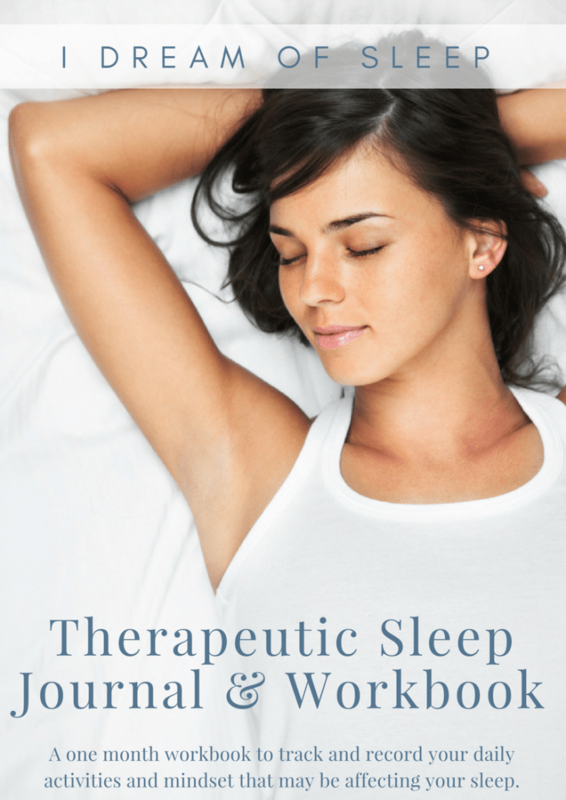 Can Anti Snoring Devices Work and be Comfortable, Too? 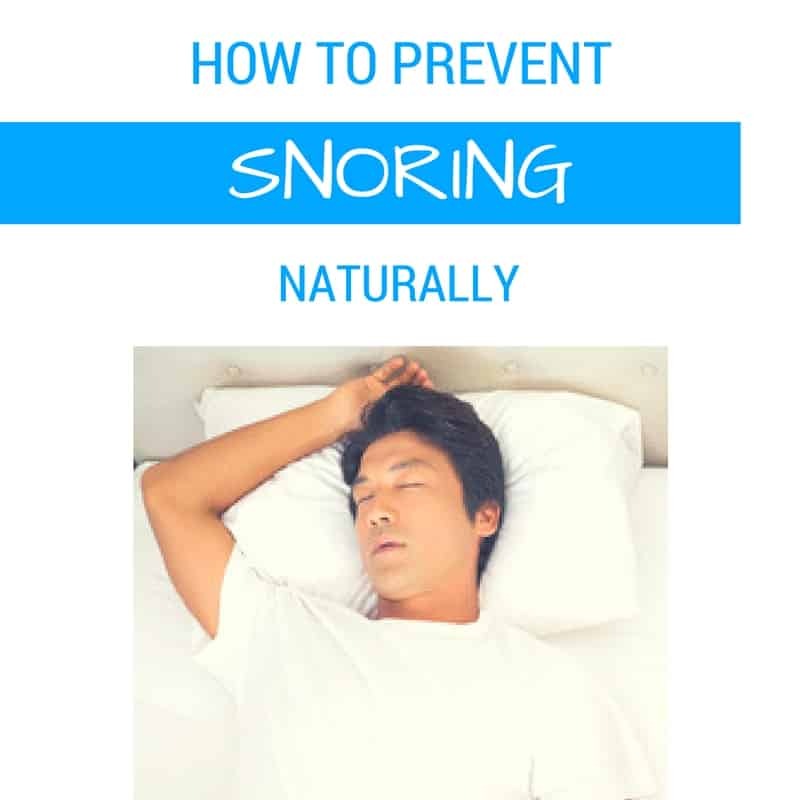 Back in March, Julia published an article titled “How to Help Snoring without Wearing a Mouthpiece (or other snoring torture devices).” After reading her blog post, I began to wonder how many people shared the belief that all snoring mouthpieces are some sort of torture device. After doing a little research online, I was surprised to learn that this is a belief that is held by many, which is unfortunate as I’ve had many people tell me that these devices have changed their lives and in many cases saved their marriage. I’ll be the first to admit, I tried some snoring mouthpieces that were ridiculously large and uncomfortable. I’ve also tried many that were both comfortable and effective. Then there were several that fell somewhere in between. What characteristics should you look for when shopping for a mouthpiece to ensure that it will fit comfortably? Before answering this question, let’s talk about what a snoring mouthpiece is and how one is used. 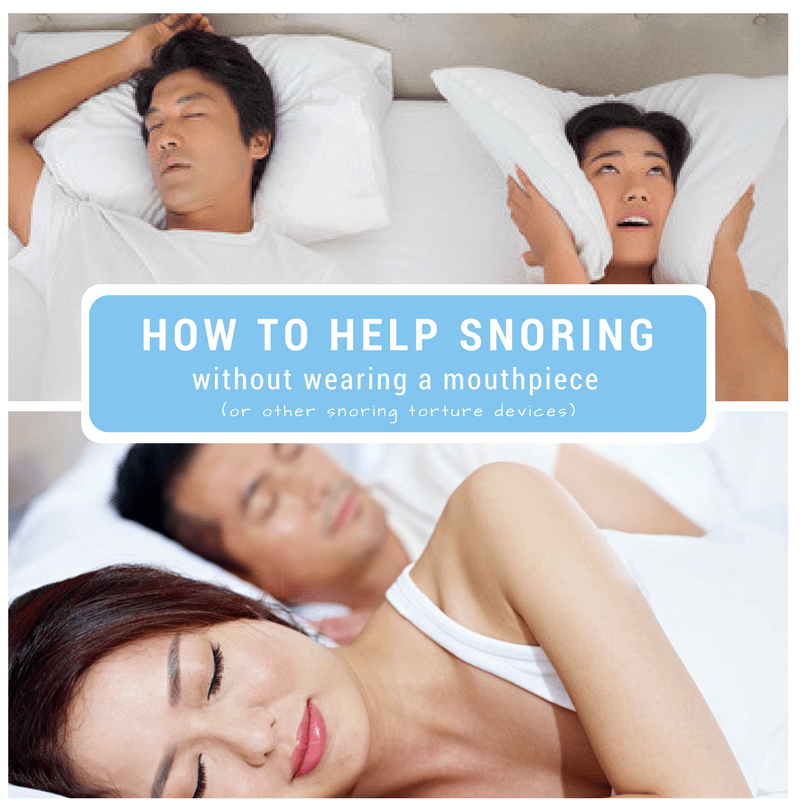 What Is A Snoring Mouthpiece, and How Do They Work to Stop Snoring? Right now, you are probably wondering what the heck is a snoring mouthpiece? If you have never heard of one, the idea may seem a bit odd, or perhaps some sort of novelty item. Interestingly enough, these intraoral devices can be incredibly effective, silencing snoring in up to 75% of cases. Mouthpieces have actually been in existence for over thirty years now, although they were originally used by a dentist, mainly for the treatment of mild to moderate sleep apnea. In the 1990’s, some plastic “boil and bite” style mouthpieces started to appear on the internet. Since then, they have come a long way and several different designs are now available. Technically speaking they are called Mandibular Advancement Devices (MAD’s), meaning they are a device that holds (advances) the jaw (mandible) forward. How does a device that holds the jaw forward help with sleep apnea or snoring? Both conditions occur when there is a restriction within the airway as you can see here in this study. As we fall asleep, muscles surrounding the airway begin to relax. This includes the jaw and tongue. The airway is typically 1″ or less in diameter which means that it doesn’t take much to reduce or block airflow as the tongue and jaw slide back. When airflow is restricted, tissues within the airway will begin to collide with each other and generate the familiar sound of snoring. Sometimes the restriction becomes so severe an apneic event occurs in which breathing completely stops. A MAD fits inside of the mouth and holds the jaw in the forward position as you sleep. While the muscles surrounding the jaw will relax, the MAD physically prevents the jaw from falling back and blocking the airway. Sleep apnea is a dangerous condition that should be diagnosed and treated by a medical professional who may prescribe a CPAP Therapy or Oral Appliance Therapy, depending on the severity of the condition. They will also monitor your breathing to ensure that treatment is working. That being said, let’s say that like nearly 50% of the population, you simply snore without the presence of sleep apnea. A snoring mouthpiece may be helpful and can be purchased on the internet after answering a few questions related to your medical history. 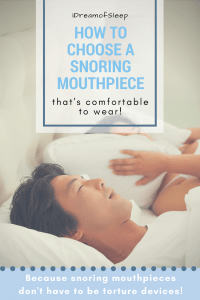 Technically speaking, most snoring mouthpieces are considered Class II medical devices, which is why you are usually required to complete a questionnaire before being able to place an order. When choosing a mouthpiece, you will inevitably run into the issue of finding a product that meets your needs and will be something that you are able to wear on a nightly basis (ie. not a torture device). There are two different types of mouthguards that you can buy. The first, and most common is a traditional MAD which as mentioned, holds the jaw forward. The second type of snoring device is referred to as a tongue stabilizing device (TSD) which holds the tongue forward, not necessarily the jaw. TSD’s are often just as effective as MAD’s but require that you have the ability to breathe freely through your nose while asleep which means they can’t be used if you suffer from allergies, a cold, or condition such as a deviated septum which prevents proper breathing through your nose. There are a limited number of TSD’s on the market and most are designed similar to one another. If you choose a TSD, go with one that’s made from a soft silicone and is latex and BPA free. Also, ensure that the mouthpiece that you choose has been cleared by the Food and Drug Administration (FDA). Choosing a MAD will be a bit more difficult because there are many qualities to consider. If you are like me, you tend to shop for many things based on how big they are. 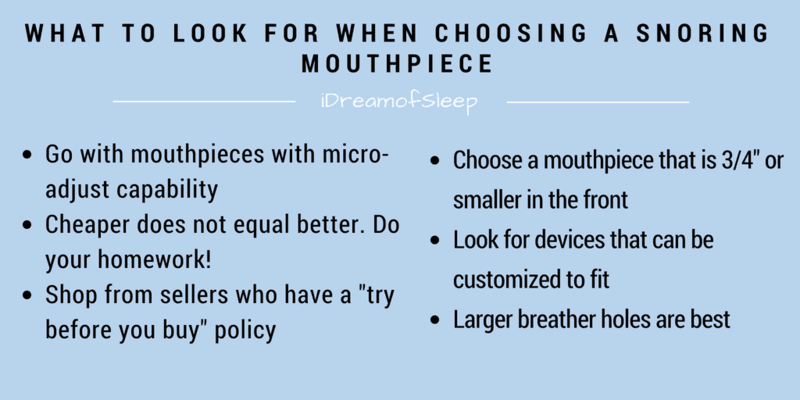 However, when shopping for a mouthpiece, the last thing that you want is a big hunk of plastic wedged in your mouth while you are trying to fall asleep. If you come across a mouthpiece that appears as if it could function as a doorstop, you probably want to look elsewhere. The number one user complaint is almost always size. This is especially true if you have a small mouth. I tend to look for a mouthpiece that’s around 3/4″ or less at the front (after fitting). This brings me to my second point. Some mouthpieces are one-size-fits-all and are used straight out of the package while others can be customized prior to use. Don’t be tempted to go the easy route here. In most cases, using a non-customized mouthpiece will result in an uncomfortable fit. Within a couple nights, it will end up in the trash can or sent back to the seller for a refund. Most customizable mouthpieces are made from a thermoplastic material which when heated, will become soft and permanently take on the shape of your teeth once cooled. From time to time, most of us experience nights where breathing through our nose is not possible. While most mouthpieces are made with some sort of breather hole, many are undersized and create a whistling sound as you force air through while sleeping. Which is worse: the sound of snoring or a train whistle? The larger the breather hole, the better. Of the dozens of mouthpieces that I have tried, I would estimate that less than 10% featured a breather hole that is adequate in size. Since online photos can make it difficult to get an idea of what you are buying, you can always email a seller and ask for specific dimensions before deciding. Narrow down your choices and contact each seller. This is an excellent opportunity to test out their customer service which is another factor to consider. While not always necessary, a mouthpiece that gives you the ability to make micro adjustments to the lower tray, usually 1mm at a time can be helpful. Typically, you can either ratchet, screw or snap the lower tray into a position that offers more or less advancement. A mouthpiece that does not stop the snoring may need to have the lower tray adjusted forward while one that’s adjusted too far forward will be uncomfortable and can cause your teeth to ache. If micro-adjustments are not available, choose one that can be remolded at least 3 times which will give you the opportunity to make adjustments after the initial fitting. It’s tempting to believe that all mouthpieces are the same, this, however, is far from the truth. While shopping, you are likely to come across some mouthpieces on websites such as eBay or Amazon that cost $10 or less. The issue is, such products are almost never FDA cleared, and could potentially contain BPA, Latex or potentially hazardous materials because they are often produced in countries such as China where factories have very little oversight. Think about it. You are putting a piece of plastic in your mouth night after night. You don’t want potentially toxic plastic to leach into your body. While not all Made In China mouthpieces are bad, many have the potential to be. If the country of origin is not offered in their marketing material, there is a good chance that it’s made in such a location. Do your homework and find one that is made in a country that upholds high standards when it comes to manufacturing. The truth is, while mouthpieces work for most people, they don’t work for everyone. Because of this, you may want to consider ones that are offered in a “trial” basis. This may be surprising to hear, but many direct-to-consumer sellers will let you try their mouthpiece before buying it. The way that it works is that you pay somewhere around $10 for shipping and handling and they will send you a mouthpiece which you can try. If it works, then great! They will bill you the remainder of the cost after an agreed upon time period, which is typically 30 days. If it doesn’t work out, simply return it and they will not bill you. Narrow down your choices and give one a try. If it’s not for you, return it and try the next one. How to Sleep when it's Noisy? 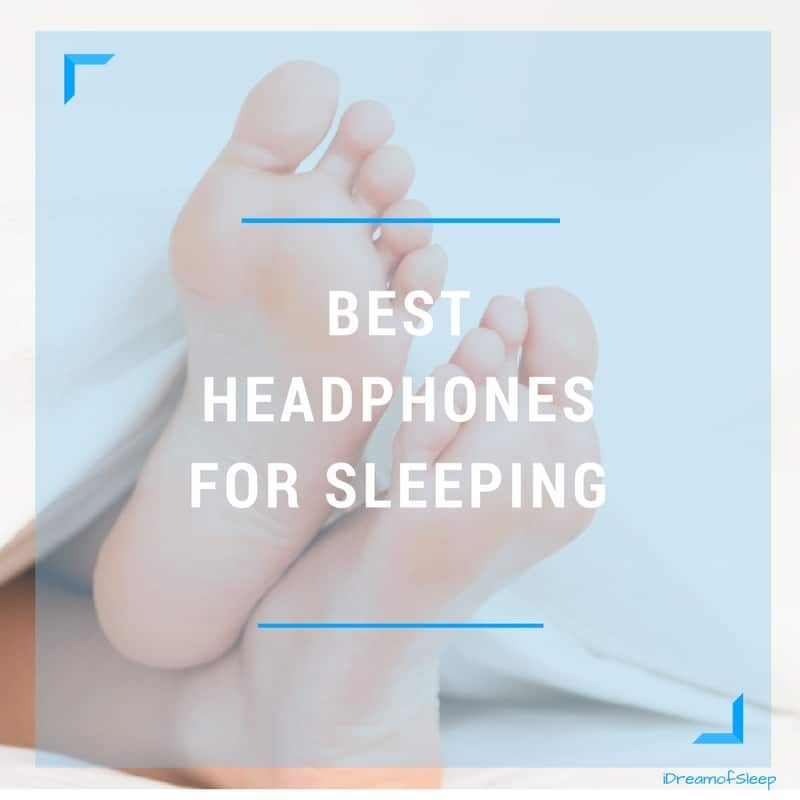 Headband Headphones for Sleeping!